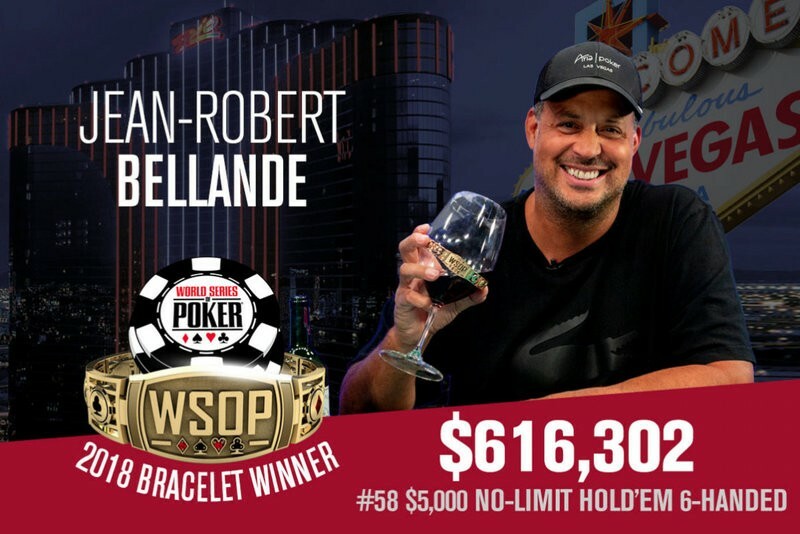 Jean-Robert Bellande had already finished runner-up when playing heads-up for a World Series of Poker bracelet twice before he made it all the way down to the final two players in the 2018WSOP $5,000 six-max no-limit hold’em event. It seems that the third time was the charm, as this time around the 47-year-old high-stakes cash game regular emerged victorious, defeating Dean Lyall heads-up to secure his first bracelet and the top prize of $616,302. As the champion of this event, Bellande was awarded 1,680 Card Player Player of the Year points. As he focuses primarily on cash games, this was his first POY-qualified score of the year. This win alone was enough to catapult him into 75th place in the overall POY rankings. into Bellande’s pocket jacks and failing to come from behind. Eric Blair was the next to be eliminated when he flopped a pair of aces with a three kicker and called all-in against Andrew Graham, who had aces with a queen kicked. Blair never caught up from there and was knocked out in fifth place ($120,669). 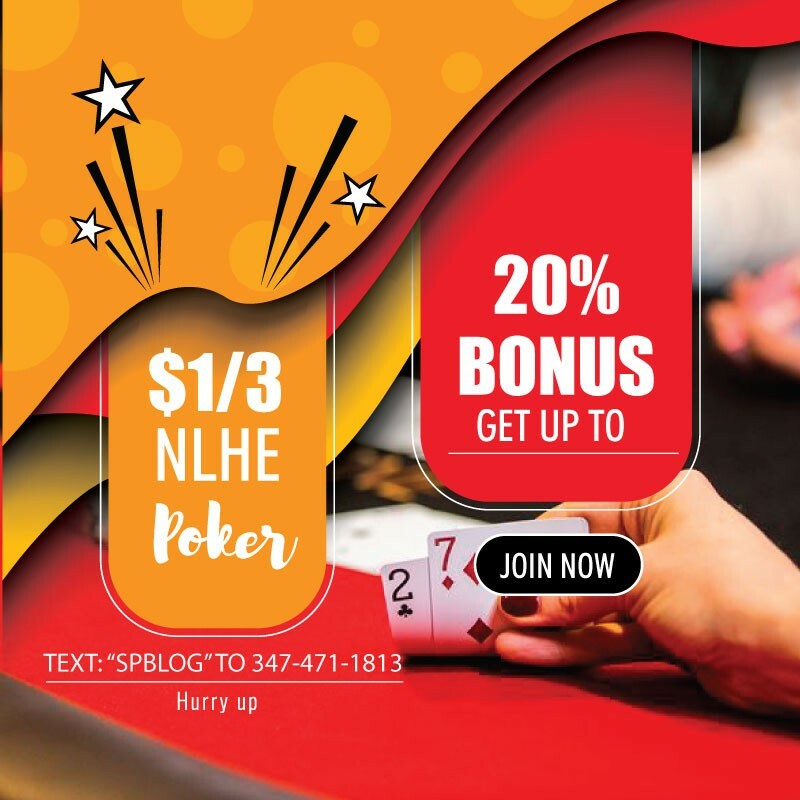 This was his second final table of the summer, having finished third in the $5,000 no-limit hold’em big blind ante event for $228,307 just three weeks earlier. Tay Nguyen was left as the shortest stack going into heads-up play. He eventually shoved with pocket eights, only to have Bellande pick up pocket jacks again and make the call. Bellande’s hand held up to send Nguyen to the rail in fourth place ($173,598).
. King high ended up being enough for Bellande to win the pot, which meant Graham earned $254,684 as the third-place finisher. and Bellande’s queens earned him the pot and the title. Lyall took home $380,595 as the runner-up finisher.